"Because every life has meaning"
At Bocken Funeral Home we know that each and every life is created with purpose. Our goal is to provide caring comfort and guidance to each family were privileged to serve at the transition of a loved ones life. 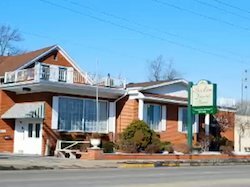 As a family owned and operated funeral home, we know the importance of the relationships with the families and communities we serve. Everyday, we renew our commitment to grow and improve our relationship with the Lord and those we serve. 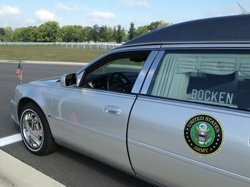 On behalf of the Samardzich family we are so pleased with all the kind professional services provided by Mr. Corona and staff at the Bocken funeral home. All preparations and consultation was so compassionate and helpful. 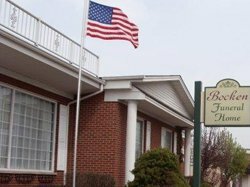 Mom lived to be 90 and we know that the Bocken Funeral home is an institution that has served the Calumet region for decades. 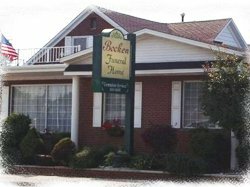 We knew when the time came for Mom that the Bocken Funeral home would be our choice to honor the passing of our Mother. Mr Corona thanks again for your professional services. Your demeanor is kind and patient, professional, and not pressuring at all. You and your staff are a blessing to the entire community.